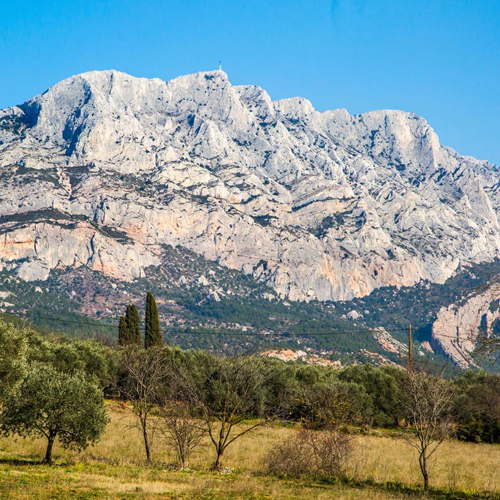 Mas du Biaou is located in the town of Trets, 25 minutes from Aix-en-Provence. It enjoys a very quiet environment and is surrounded by a landscaped park with local species. Each of our guest rooms has an independent entrance in ground garden, a private garden, shaded and flowery. In addition, at Mas du Biaou breakfast is a hymn to greed. Delphine will delight you with her creative homemade jams, special breads, organic homemade brioches, organic yogurts, organic fruit juice. It's an important moment to start the day! The Lilas room can welcome 2 to 4 persons. It is provided with a private entrance. The Garance room is the perfect place for a couple. The room has a private entrance. To make the most of your stay, Mas du Biaou offers you various services detailed below. Do not hesitate to contact Mas du Biaou for more information. The table d'hôte is proposed according to the availability of Delphine, on reservation at least 24h in advance. Le Mas du Biaou provides a free cot, a bath and a changing mat to accommodate young children. For a Tea or Coffee break, Mas du Biaou offers a kettle, tea, coffee and infusions. Also, a refrigerator and a microwave oven are at your disposal in the common room. Our swimming pool is open from mid april to end of september. It is 10 x 5 meters long. Some longchairs and parasols will help you to enjoy a nap time on the shadow. To help you discover the region, Delphine and Laurent will not fail to give you their good addresses. Enjoy secure access to Wifi. The identifiers are communicated to you upon your arrival. 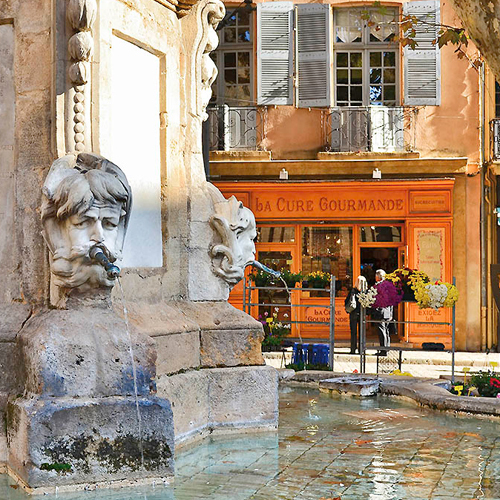 Aix-en-Provence will be revealed to you by the elegance of its mansions, the beauty of its architecture, its fountains and its monuments, witnesses of its prestigious past. 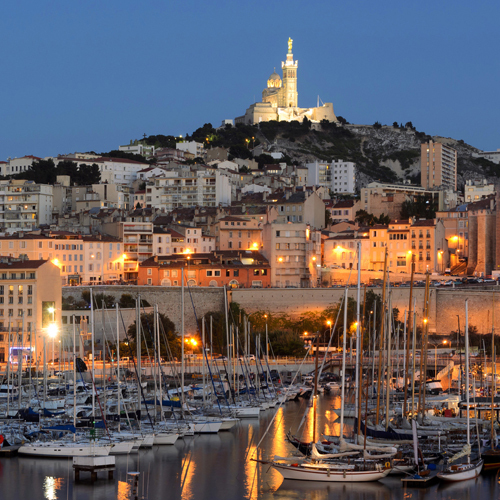 Do not miss the Mucem, Notre-Dame-de-la-Garde, the old quarter of the Panier & the Old Port to discover the highlights of Marseille! 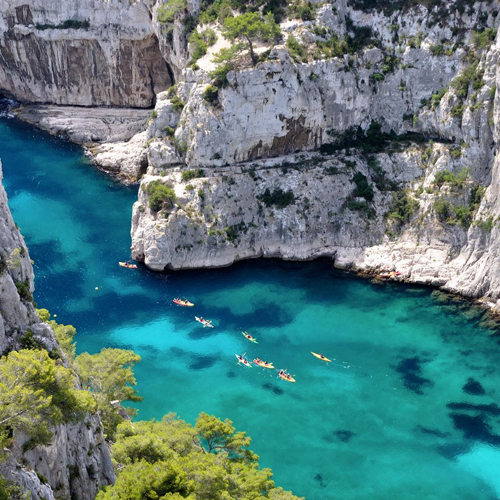 Majestic cliffs, sea as far as the eye can see, exceptional flora and fauna constitute the dream scenery of the Calanques National Park. 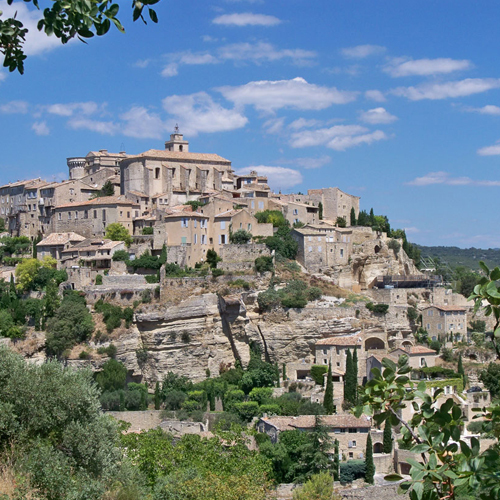 The seductive villages of the Luberon (Bonnieux, Roussillon, Lourmarin, Gordes ...) its local products and crafts make it a safe bet for anyone who wants to spend an unforgettable stay in Provence. Site walk, it explores all its trails punctuated with terraces. A beautiful landscape of Provence, the highest point in the Aix region. Swamps, ponds and seashores, wild beaches, nature reserves, Gardians huts ... 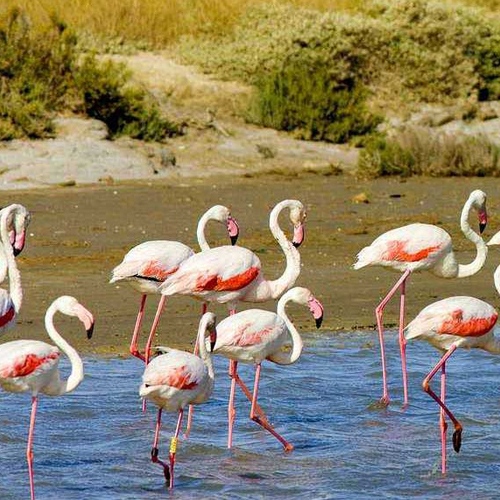 It's all the wild and authentic landscapes of the Camargue.